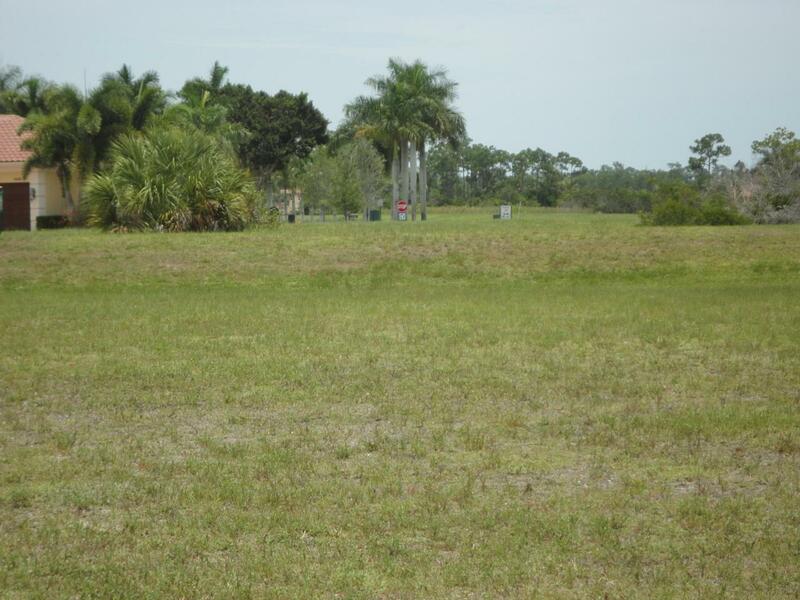 This cleared corner lot offers beautiful and expansive nature preserve views! Lot is almost 1/2 acre, ready to be built on by the builder of your choice. 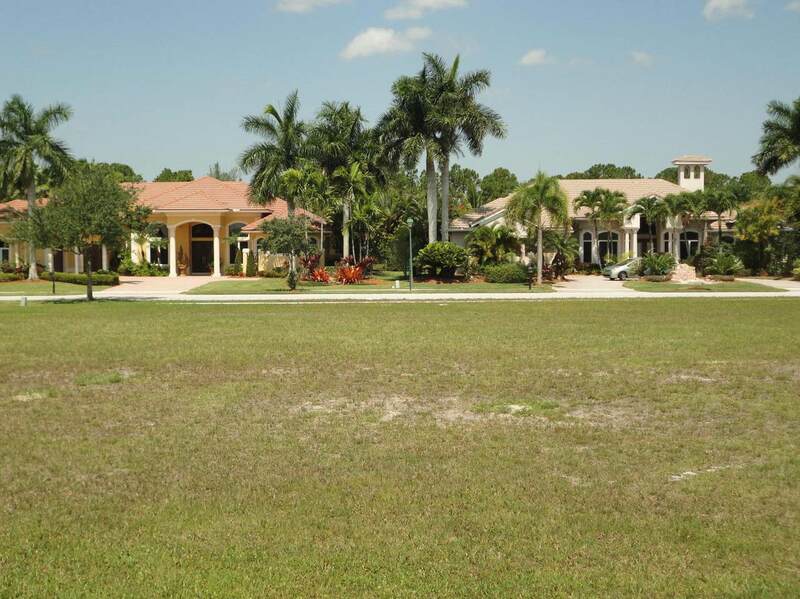 It is located in the custom neighborhood of The Preserve located within the prestigious community of The Club at Ibis. The Preserve is a lovely single-family neighborhood with custom-built homes and this lot will suit your custom-built home in a country club setting. Amenities in the Club at Ibis include new sports fitness facility, clubhouse and four on-site restaurants. Ibis is a wonderful gated community offering a special lifestyle of easy South Florida living!Ibis is a gated country club with a mandatory minimum membership of $50,000 plus dues and other associated costs.